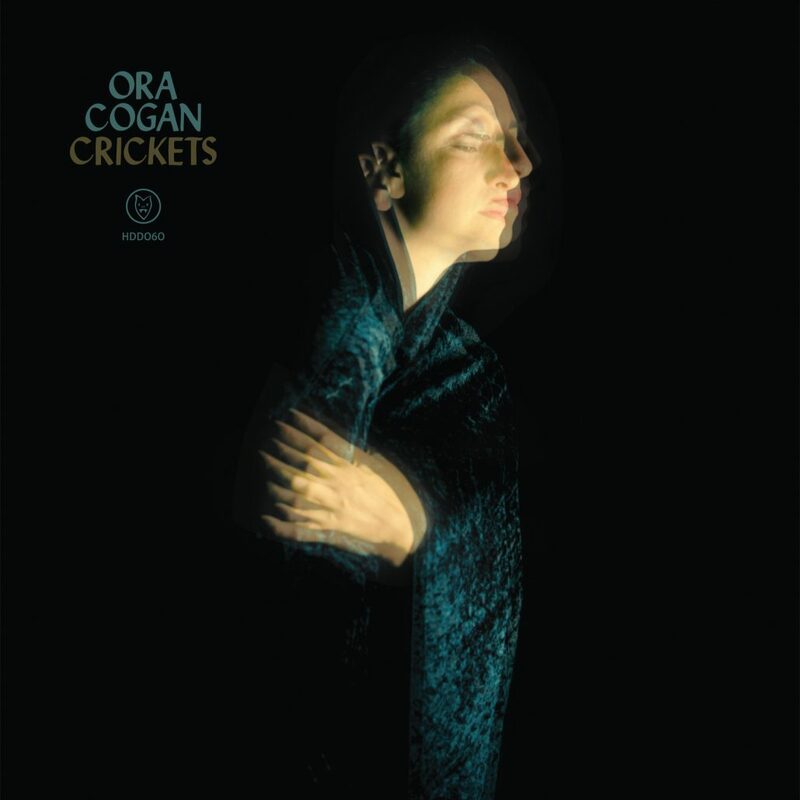 Cogan has collaborated with a multitude of artists and has been invited to perform at festivals worldwide and toured extensively throughout North America & Europe. 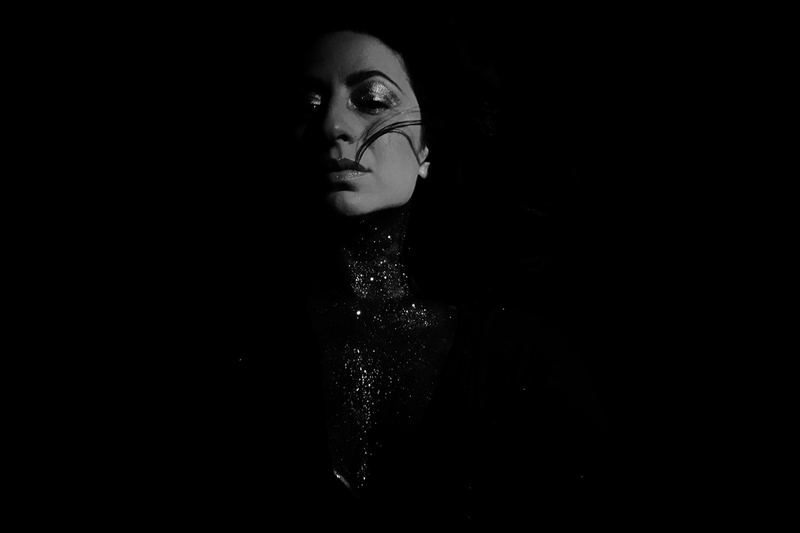 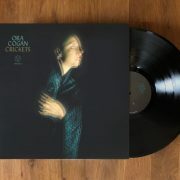 Her new album ‘Crickets’ was recorded in Philadelphia with Tom Deis & was released on Hand Drawn Dracula in November 2017. 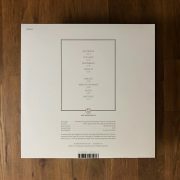 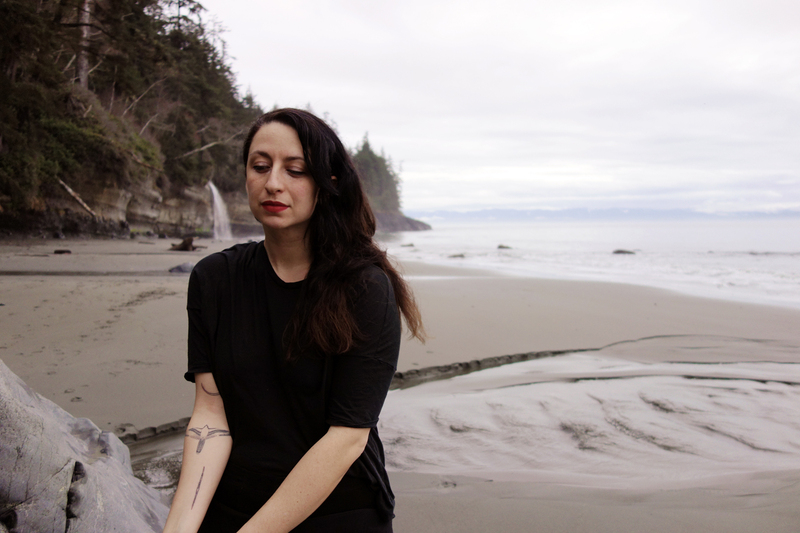 This new complex & political record has married the intricate & unique style this artist is known for with bold new arrangements that stretch out across many a sonic realm. 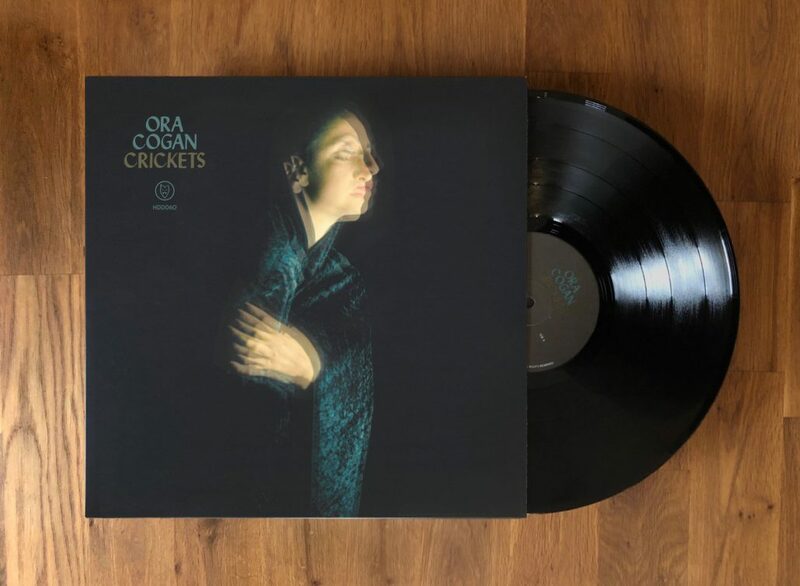 Ora Cogan ‘Crickets’ released November 3rd, 2017 worldwide via Hand Drawn Dracula. 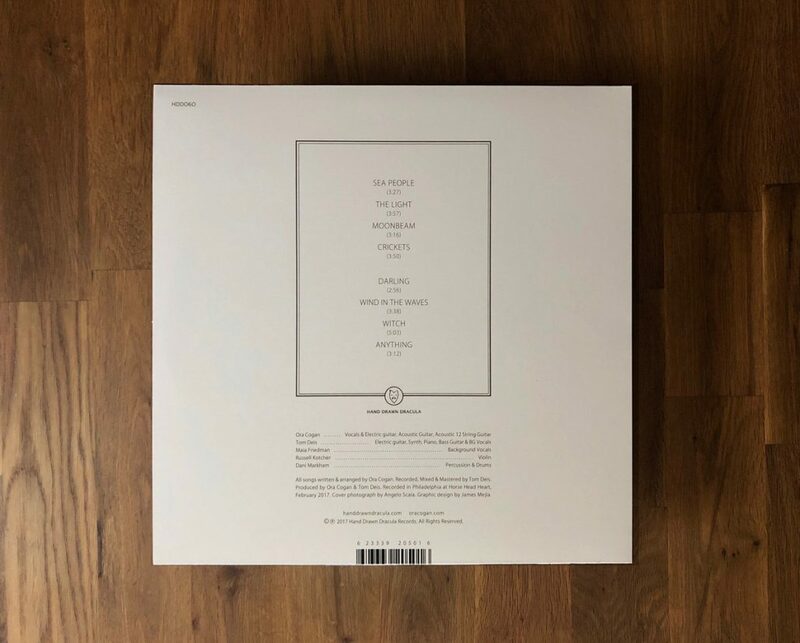 Limited run of 300 LPs worldwide on classic black vinyl.